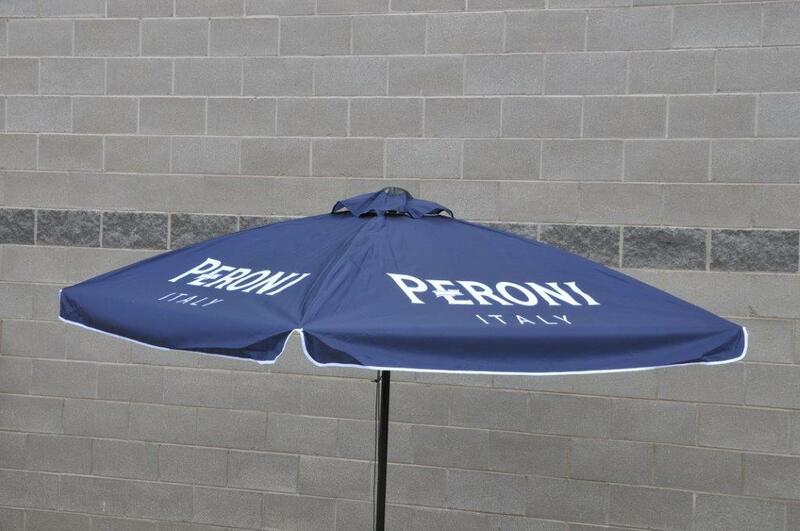 We have taken an age-old product and greatly enhanced it’s features to create the Synergy Ex-Shade branded Parasol. 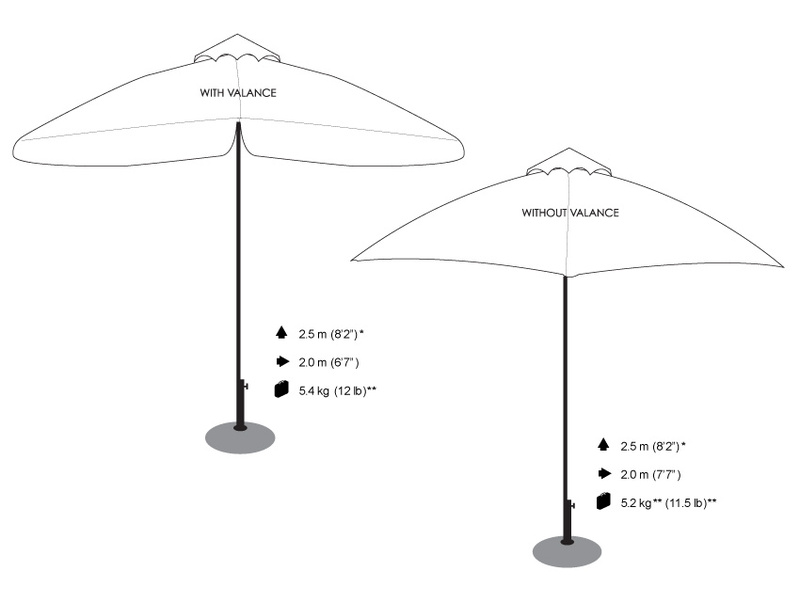 Synergy’s Ex-Shade branded Parasols are incredibly strong, yet able to flex in windy conditions. 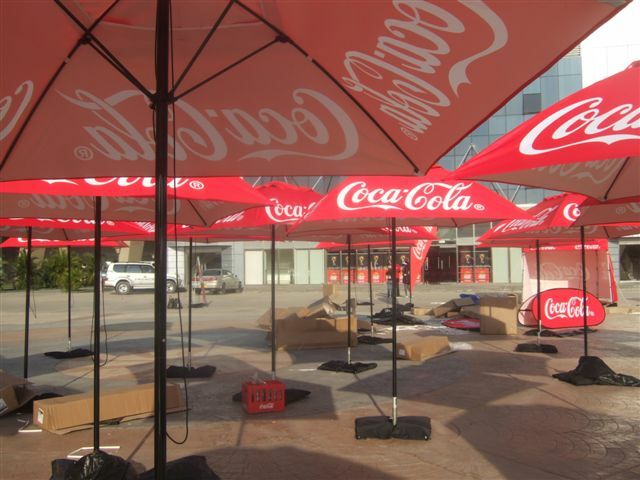 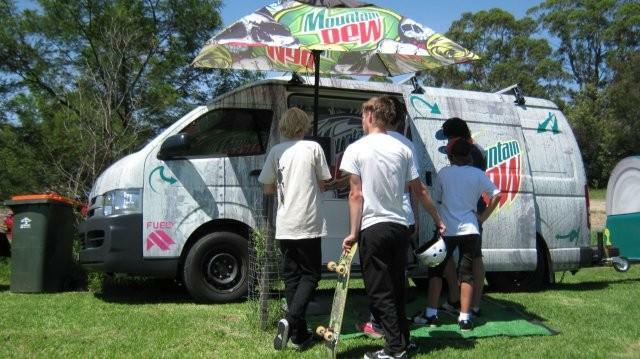 The design of the canopy ensures that more of the surface area is shown to maximise branding area. 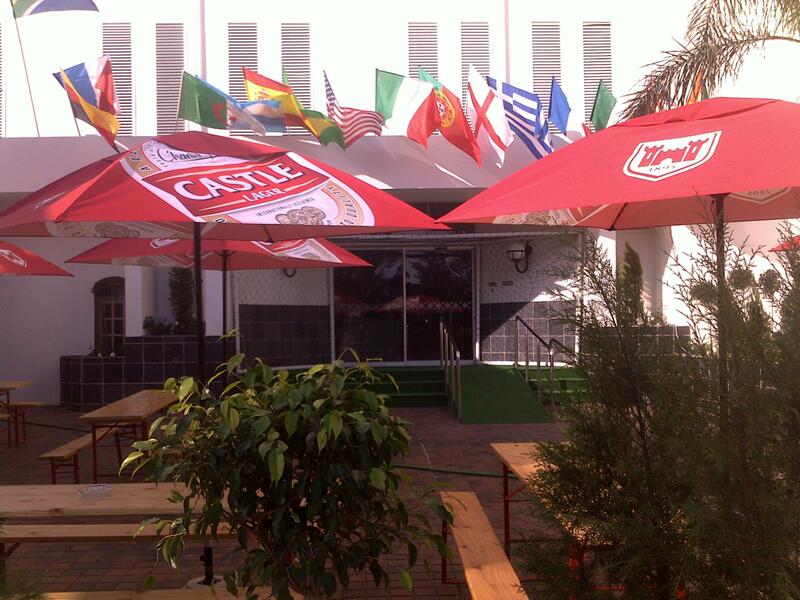 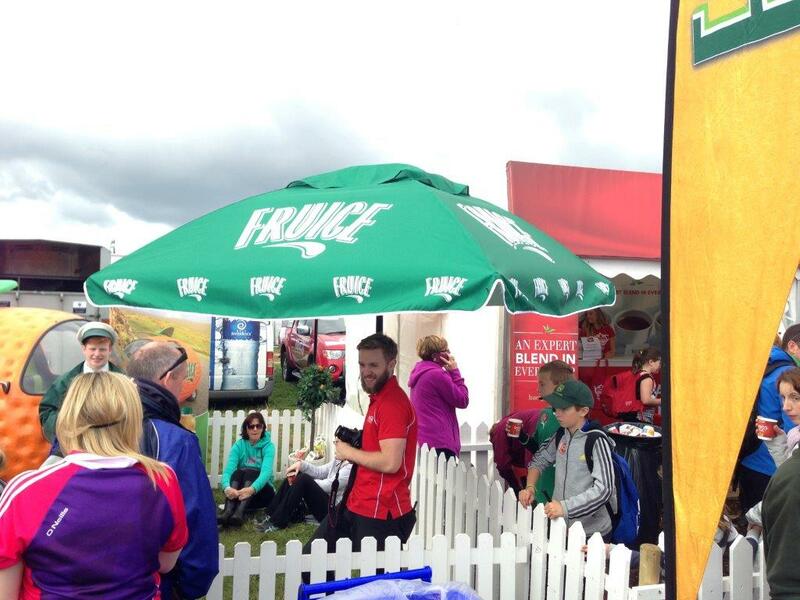 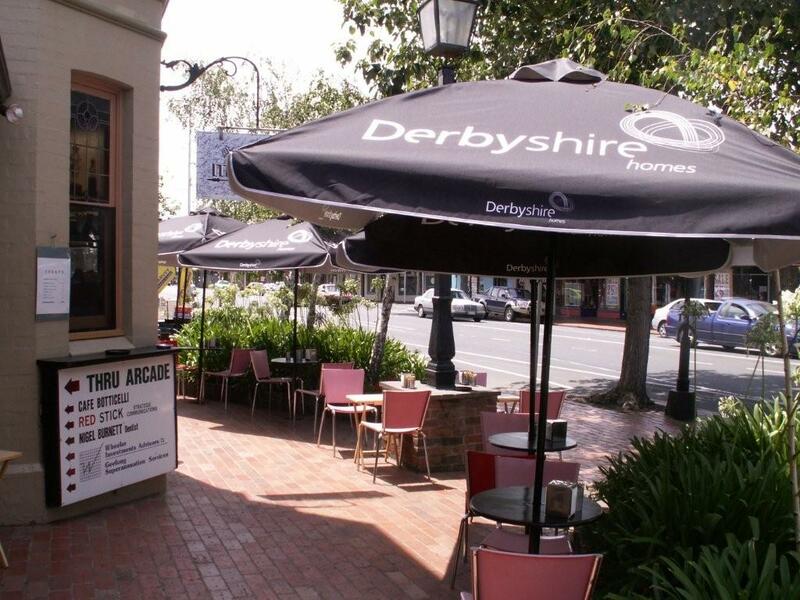 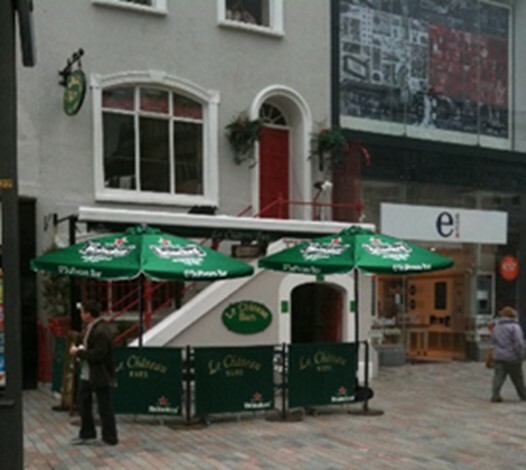 The printed canopy of these branded Parasols are quick and easy to replace, offering added convenience and value.